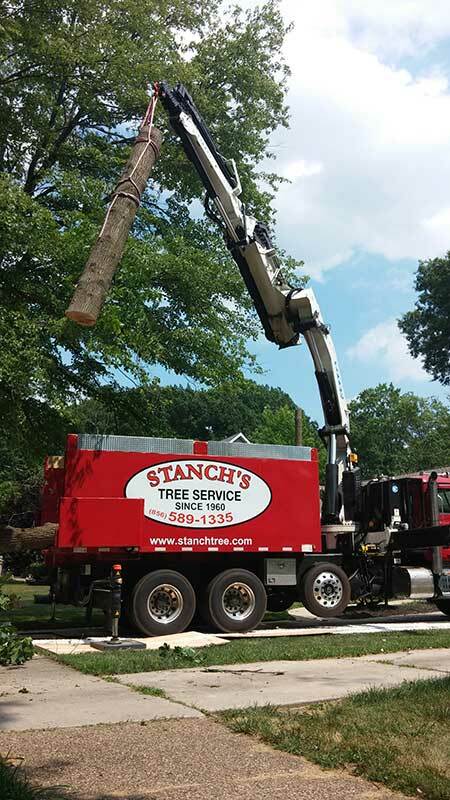 Fast, clean, efficient, safe, and even surgical removal of trees, that's what we are known for along with competitive pricing. 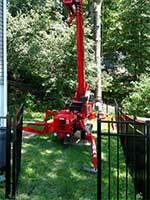 Our leading distinction is our turf friendly spiderlift that will fit through a standard size gate, not damage your lawn or property, and has the reach and maneuverability for safely removing the largest of trees. 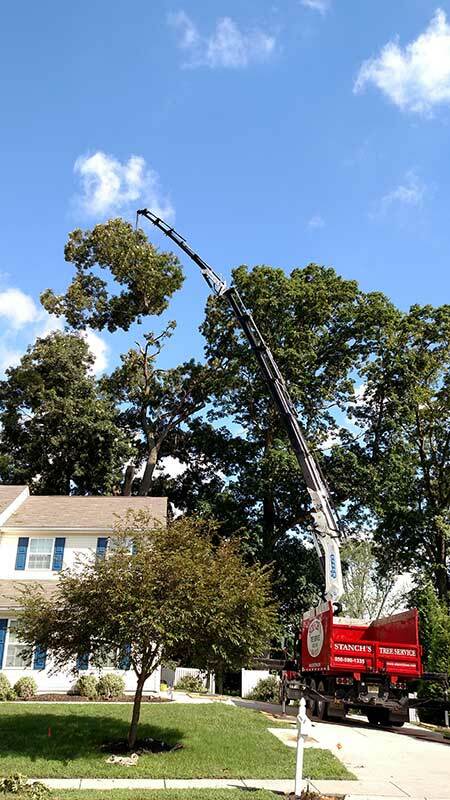 Our extensive investment in the tree care industry's best equipment is not just to make a great impression, though it does have that effect and our customers enjoy watching it work, it is to be your best choice for tree removal. 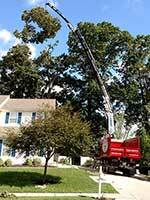 The fact that tree removal has been rated one of the most dangerous jobs in the world needs to be taken seriously. 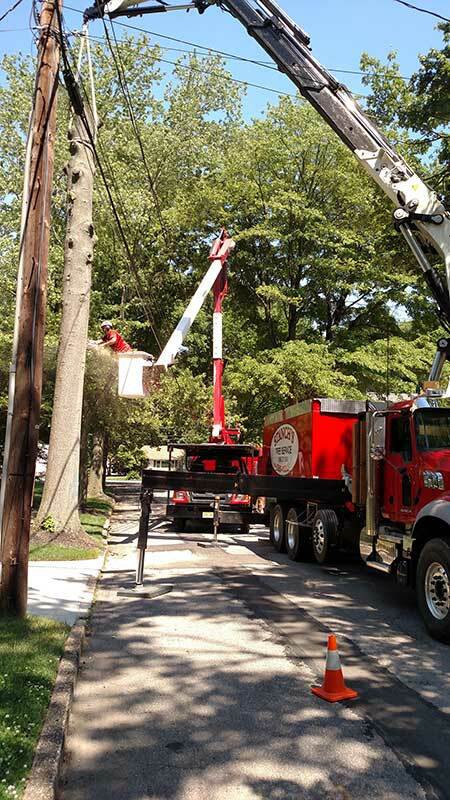 We are extremely serious about safety and our tree removal team is highly trained and continuously educated. 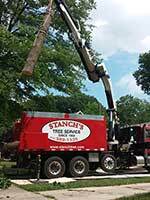 If you need a tree removed, call us or use the request form here. 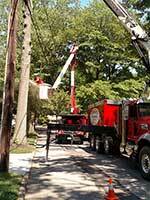 You'll receive prompt attention and the outstanding service others praise us for. 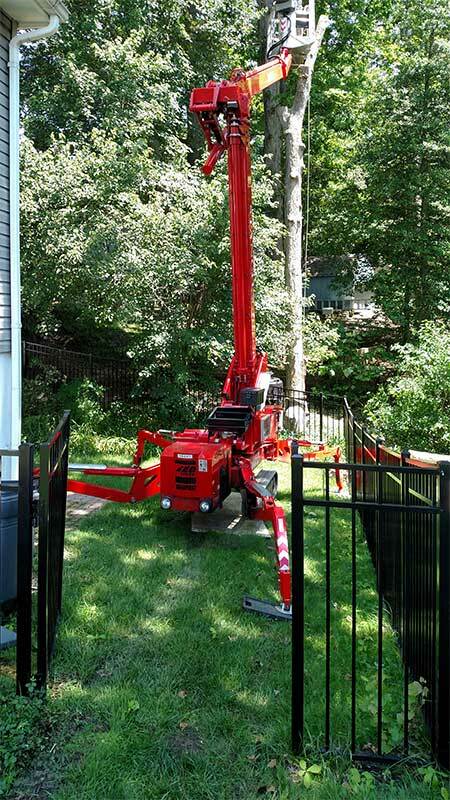 Since we pride ourselves on having the best equipment to be your best choice, we've included a few highlight images below, but they're no substitute for seeing the equipment in action. We had a beautiful birch in the front yard that was uprooted by a storm. The guys showed up on time to remove the tree. It was an amazing sight to see. The tree was removed efficiently in about 25 minutes. We were amazed. The company is wonderful. I really appreciated the great work that was done.